Description This is block collapse game with a twist. Click on a group of similar blocks which are adjacent to each other from horizontally or vertically. Bigger group gives more score in comparison to many small groups. The collected blocks would be added to your tally. 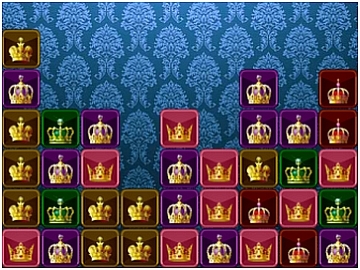 Each level has its own target which you need to complete to get the next level. Your progress is being saved automatically so that you can continue your game after intervals. Win all 60 levels to win the game.